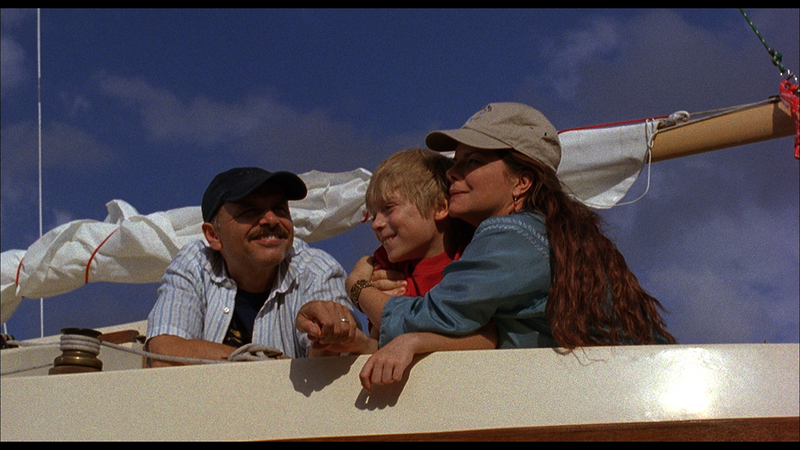 When Mary's (Marcia Gay Harden) mental illness puts herself and her family in jeopardy, her husband (Joe Pantoliano) and son (Devon Gearhart) helplessly watch as she is torn from the family by the police. Forced to raise a boy on his own and cope with his wife's schizophrenia, father and son learn what it is to truly be a family. Inspired by a true story, this critically acclaimed and award winning film is as full of hope and humor as it is heartbreaking performances.